Fashion's Sense: Has Alicia Keys' Played Us with Her #NoMakeup Stance? Has Alicia Keys' Played Us with Her #NoMakeup Stance? I truly hate writing this because I wrote about her the day this broke. It is such a shame when someone takes a stance on a matter then cuts corners on that stance. 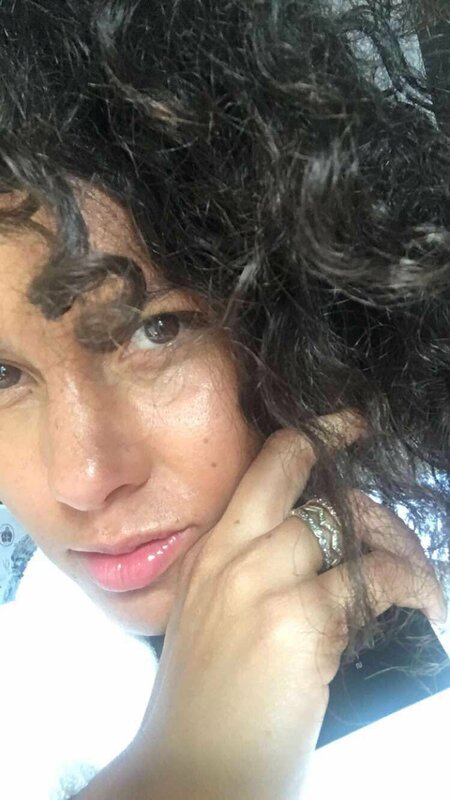 This is the case with Alicia Keys and her #NoMakeup revelation from last May. It seems that Keys' makeup artist spilled the beans in W Magazine telling everyone that Keys does use a tiny bit of makeup products. What?! While I did not like the way people dragged Keys on social media for her stance, I have to say now, that it will be hard for anyone to take up for her after this news has come out. So What is the Tiny Bit of Makeup Key's Uses? It seems that Keys wears a little bit of makeup product when she performs or is on television. 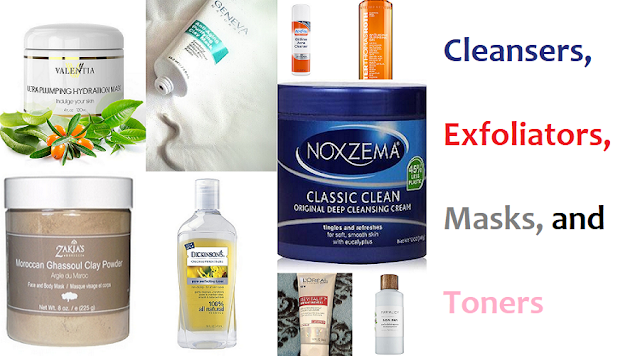 Most of her beauty regimen is focused on skincare including the use of self-tanners. However, Keys' makeup artist Dotti uses false eyelash inserts, uses brow pencil to create more freckles, and face powder to mattify and blur pores. Yes, that is a tiny bit of makeup but it is still MAKEUP! Had Keys’ May essay said she wanted to cover up less, there would not be any issue. Instead she pontificated about not covering up or hiding under makeup. She hoped it started a movement. Women were so proud of her being on TV wearing no makeup up at all. Many suspected the use of tanning products. I did as well, but we know tanning products are not makeup so no foul with that one. Unfortunately, false lashes on her brows, brow pencil, and face powder are all makeup products. See, wearing false lashes is hiding the true appearance of your own eyebrows. Using brow pencil to "enhance" your freckles is using makeup to disguise your true face. Wearing face powder, whether it is colored or translucent is a way of making your face look like it does not get oily and it is trying to minimize the way your natural pores look. Still, at the end of the day, Key's is not embracing her flaws and all. She is being inauthentic. 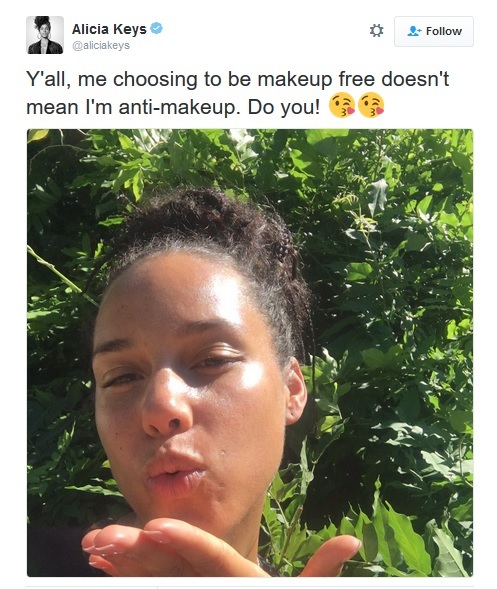 Even though Keys wasn't keeping it 100 with us about not wearing makeup, the underlying message remains. That message is to be happy with who you are. 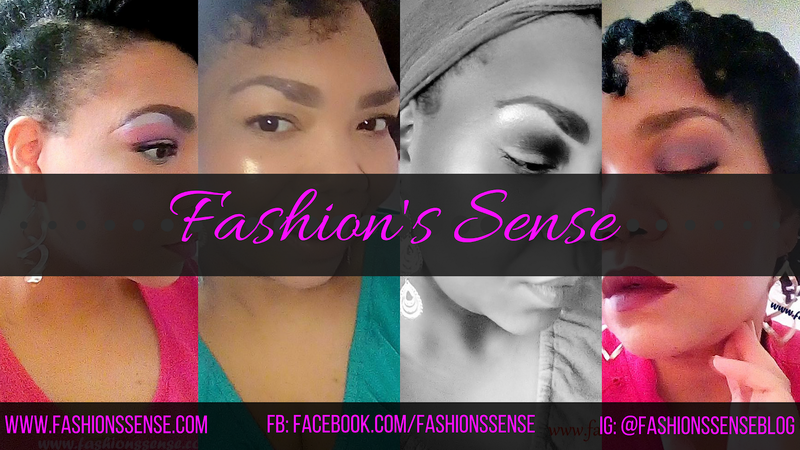 Not using makeup to cover, hide, or change your appearance but using it to enhance your beauty. Alicia Keys may be back rocking a red lip come February 2017. Who knows? What do you lovelies think? Do you think Alicia Keys was playing us? Or do you think she considers wearing no makeup as something different? Sound off in the comments below. 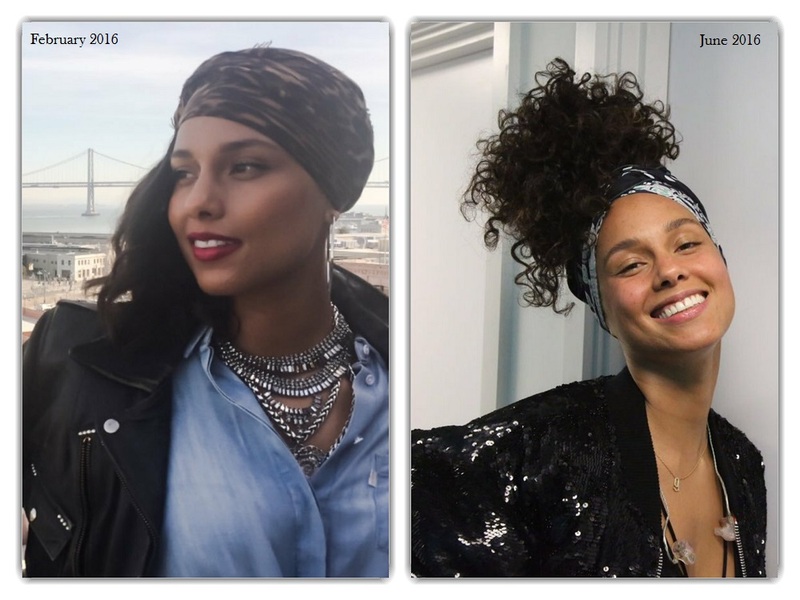 Images from Alicia Keys' Twitter account.